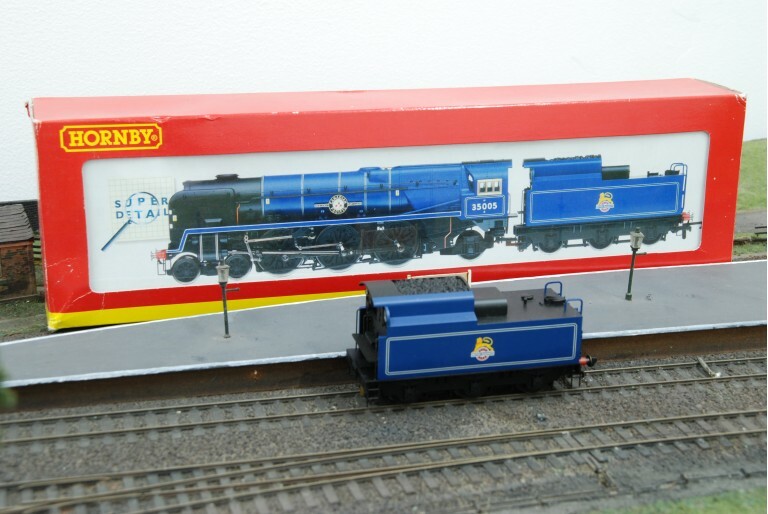 This is the tender only for a Hornby R2171 BR 4-6-2 Canadian Pacific Merchant Navy Class in Blue. 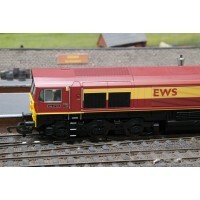 The tender is in good working order and good cosmetic condition, the box shows some signs of wear otherwise all internal poly-packaging is included. 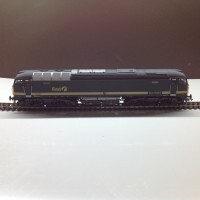 A good bargain if you are looking for a Hornby R2171 Tender Only.